Combo, for the perfect man. Stylox has hand-picked every single thing for this very combo. 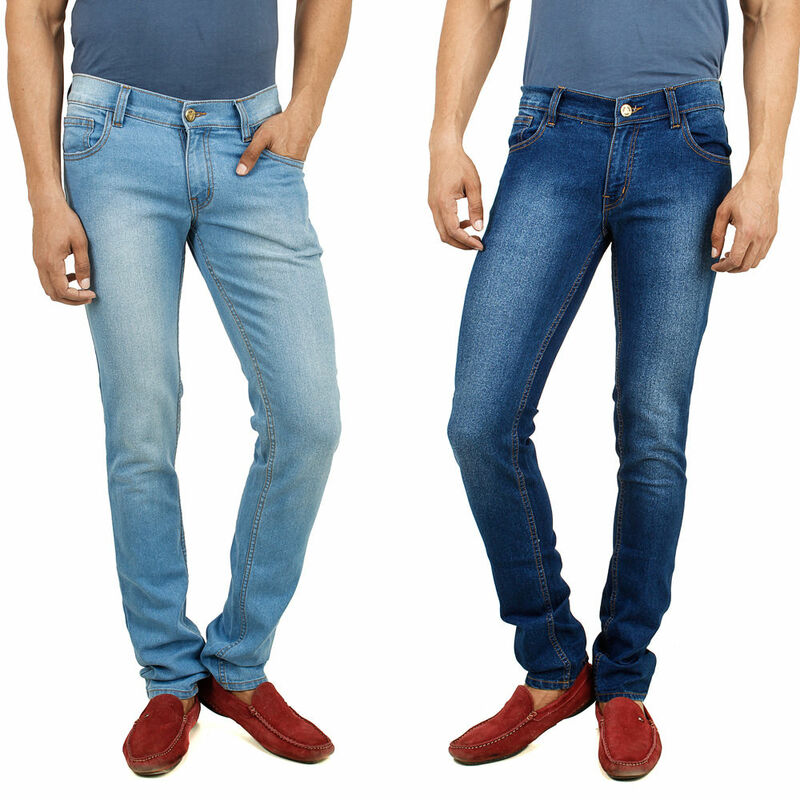 The combo consists of 2 slim fit jeans, for every men who believes in being trendy. Both the jeans are crafted from quality fabric, to last long. Along with the jeans comes, a range of men's accessories. Apart from this, the combo comprises of watch, belt, wallet and a pair of sunglasses. Perfect one, for your next summer outing; or maybe just that casual day with your friends and family. 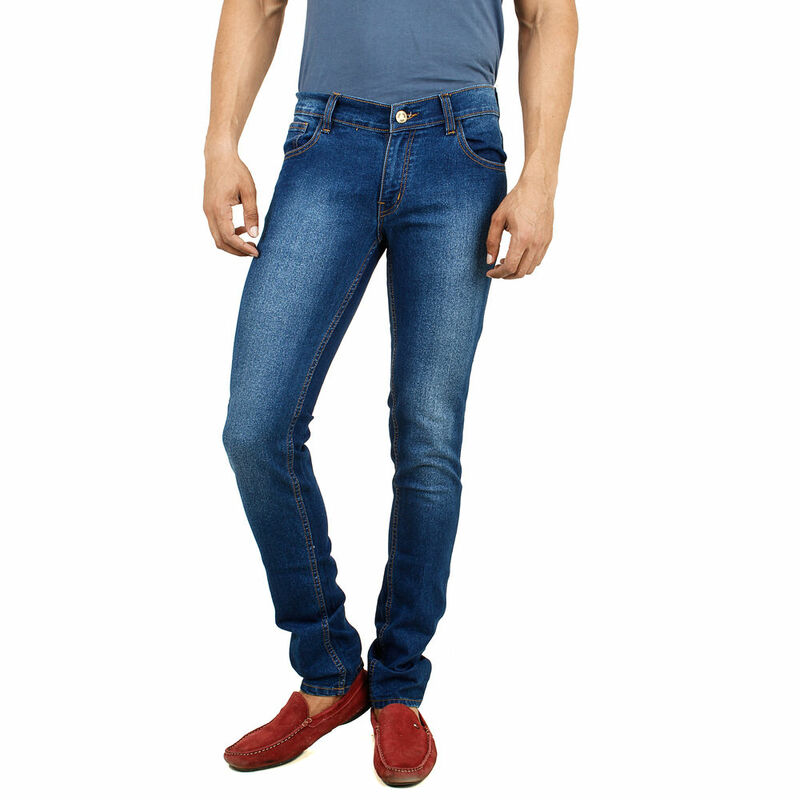 This one made of cotton is a slim straight fit denim for men with a short stylized front fly. Since it is made of cotton, the denim is non stretchable and requires a special wash for the scraping effect on thighs. The design is such that it is slim fit on the thighs but straightens as it goes down. To give it a smart and trendy look, a contrast dual colour thread stitching has been done on it. You can get it 28, 30, 32, 34, 36 sizes. A perfect gift for the men in your life! 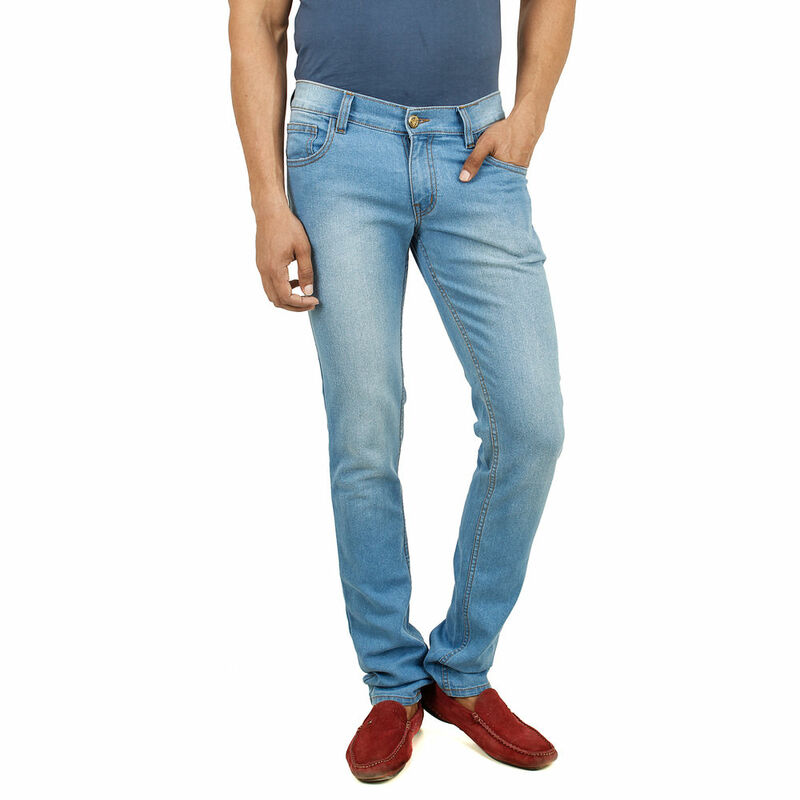 Light blue is smart colour for men's denim. 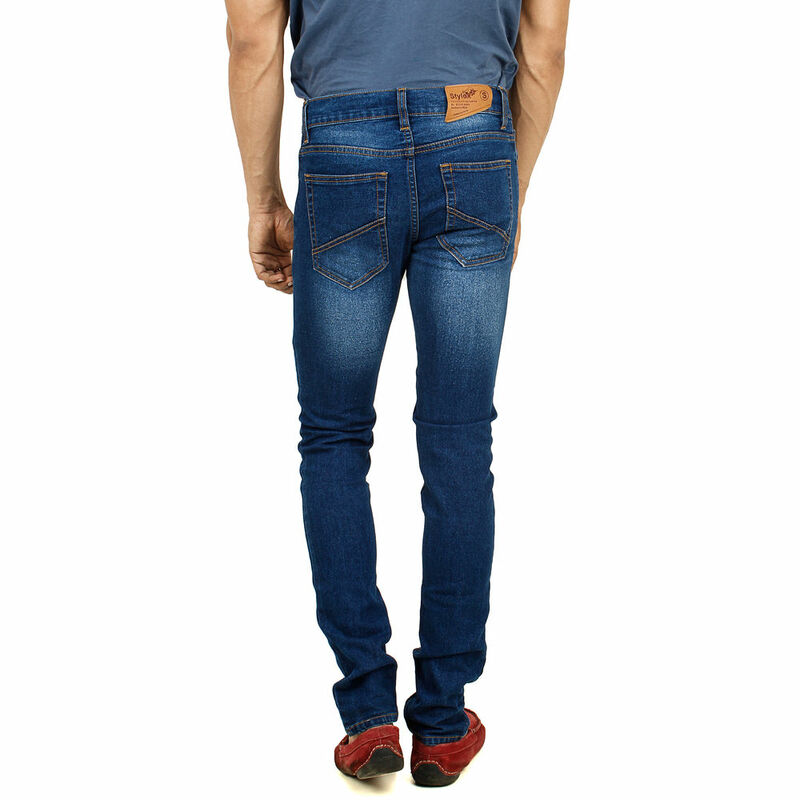 This denim is a basic slim fit non-stretchable jeans by Rusty Jones that fits at mid waist. It has been stylized by a short neat fly and 5 classic pockets. Its fit is slim at the thighs and narrows down as its goes towards the bottom. 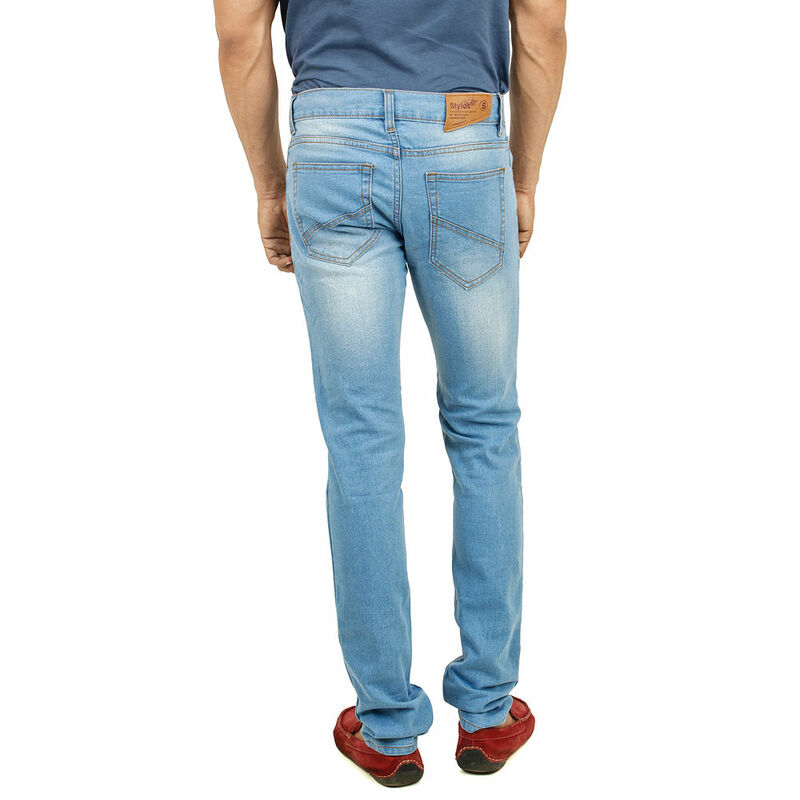 Same as the other denim, this one too would require a special wash for maintaining the scraping effect on thighs. And it also has a contrast dual colour to give it s a smart look. It is available in sizes 28, 30, 32, 34 and 36. Another ideal gift for you friend, brother, husband or father! 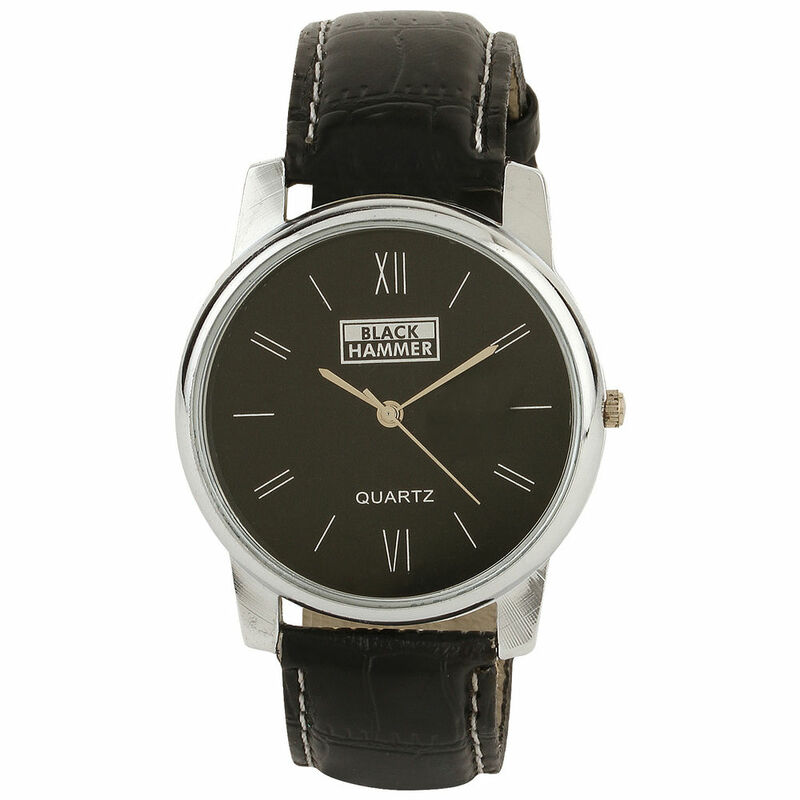 Flaunt your stylish attitude with this classy and elegant watch. It is a metal watch with masculine looks and great design that can be worn with all kinds of attires. Or, just gift it to your loved ones. These cool looking pair of sunglasses serve dual purpose: protect your eyes from the sun and add to your style quotient! They come with a fully adjustable nose pad and a large plastic colour frame. 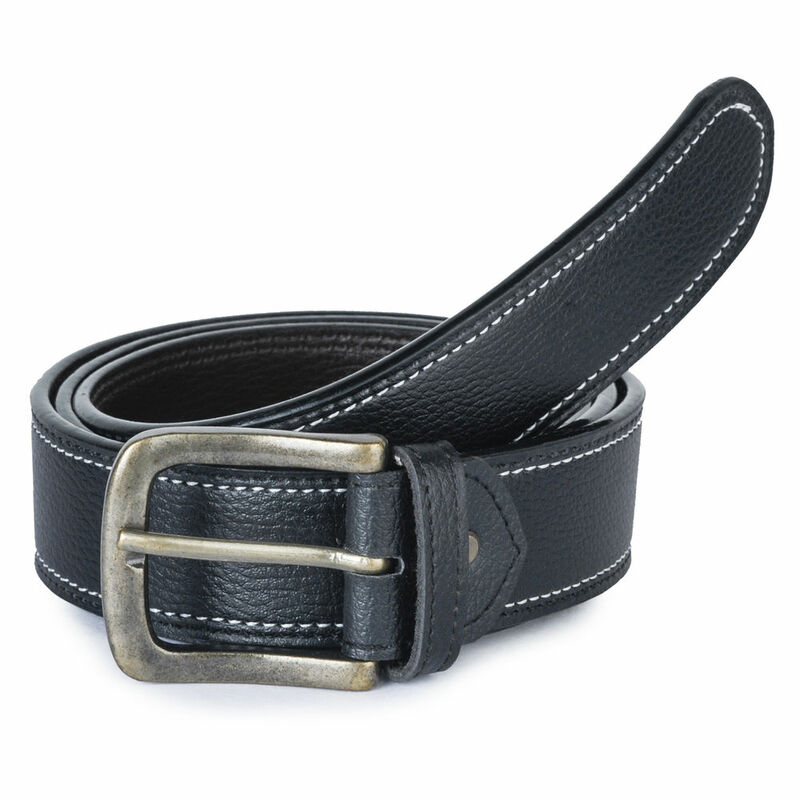 To ensure a snug fit, this combo offers a leatherette belt which has a buckle clasp making it adjustable as the need be. 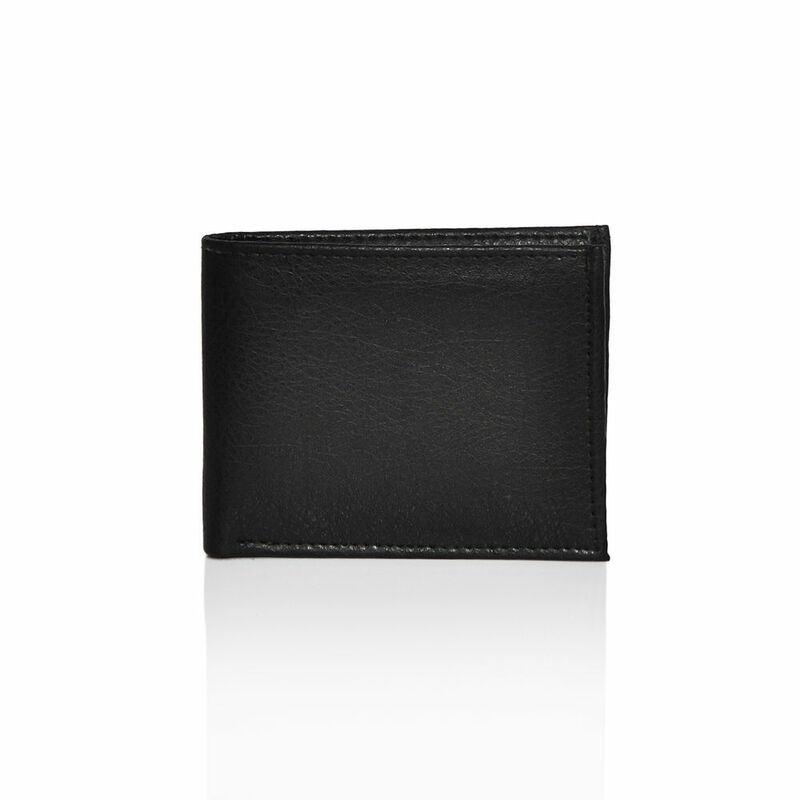 The wallet's appeal lies in the colour that it comes in. It is an attractive shade that would add to the overall look if you go for the combo. It has two compartments to hold anything from cash to business cards. 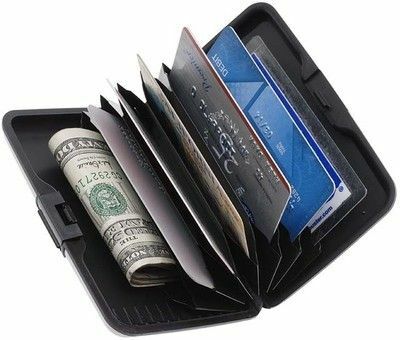 Get rid of all the clutter on your bag or wallet by using this credit card holder. This product is specifically designed to hold your credit cards, which can otherwise ruin your perfectly organized bags/wallets. It is an amazing product – sturdy and nearly indestructible. Its features include aluminium type casing with 6 slots to store at least 12 items that include ID cards, security cards, club cards, cash, debit/credit cards, photos, etc. It is ultra slim, has a smooth finish, made of tear proof PVC material, and is shaped like a fan to allow the access of more than one item at a time. It is stain- and impact-resistant owing to its resin shell inside and also offers protection against RFID scanners. It is compact, stylish, strong, and light as it weights only 80 gm; fits easily in pockets and is suitable for both, men and women. Accessories are assorted. There may be changes in color or variants as per stock availability.